Remote Start - Bi-Directional With SYNC * The ultimate convenience. 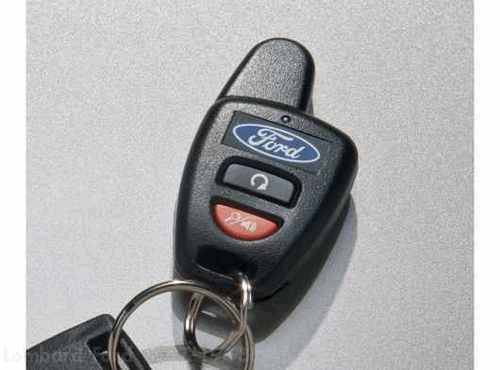 * With Ford's newest remote start system, there is no need to see the vehicle to know that it has started. * Simply press the start button and when the engine starts up, the button flashes green and the keyfob beeps to confirm. * The system features Real Panic Sound, Progressive Car Find and can start/stop the engine from up to 1000. * Includes One Bi-Directional Keyfob. * NOTE: Available for automatic transmissions only * 1 way "PlugNPlay" Remote Start Kit for MyKey equipped vehicles. * For use with SYNC. 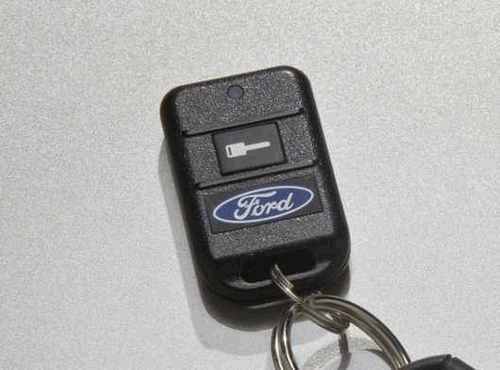 ** Vehicle Notes: On vehicles equipped with MyKey the engine will shut down when any door or trunk/liftgate is opened. Cover Genuine Ford Expedition Accessories In A Ford ESP Premium Care Plan. Depending on the Ford ESP Plan you select, some dealer-installed Genuine Ford Expedition Accessories can be covered for up to 7 years or 100,000 miles. Details at your dealership. The first emotional response evoked by the Expedition when one steps inside is usually a sense of being awestruck. Not many SUVs can hold up to nine people and look this good doing it. Looking good it does especially when our customers add the finishing touch by installing genuine Ford accessories like a hood bug shield, side window deflectors and mud flaps or splash guards as they are now called. The Expedition can take you where you need to go. It is certainly the vehicle that can accommodate the whole family when it´s vacation time. From cargo organizers and security shades to towing accessories if you happen to have a trailer or boat, www.LombardFordAccessories.com can provide you with the right accessory at the right price.